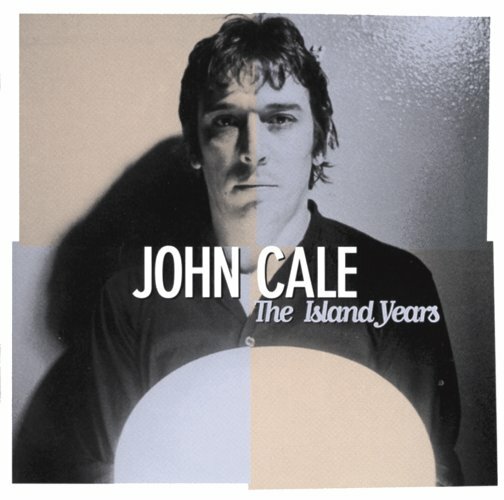 Song of the day: John Cale – "Fear Is A Man’s Best Friend"
After the unreasonably large amount of Puffy songs I foisted upon you in the last few days, I thought for today that I’d give you something as an antidote to all that Puffy-ness. An Anti-Puffy, so to speak. You are currently browsing the archives for the John Cale category.